David Adair Talks Georgian Bay Symphony Upcoming Shows! 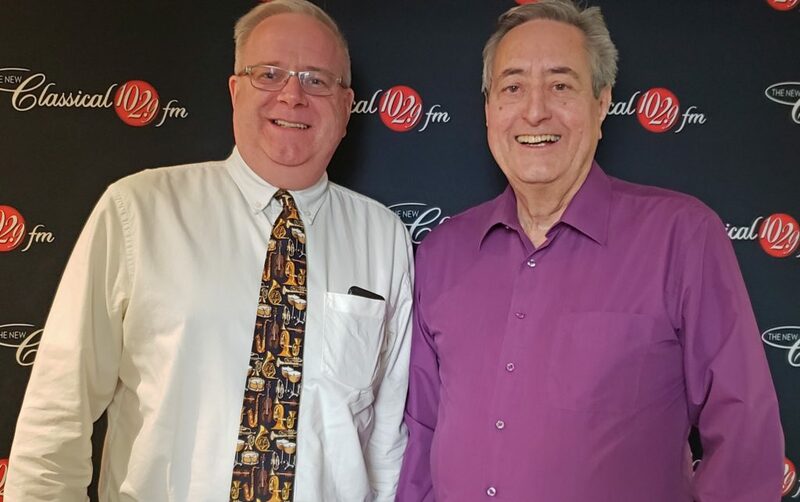 David Adair, manager of the Georgian Bay Symphony, stopped by Bill’s Classical Jukebox to chat about the symphony’s upcoming shows. Multiple award-winning Canadian pianist Vivian Chen is the guest artist for “From Shostakovich to the New World” March 30 and Toronto Symphony Orchestra Concert Master Jonathan Crowe will take the stage for Sibelius May 11. Both concerts will be at the East Ridge Community School (OSCVI Auditorium) in Owen Sound.